 Registration for spring season is now open! External links are provided for reference purposes. 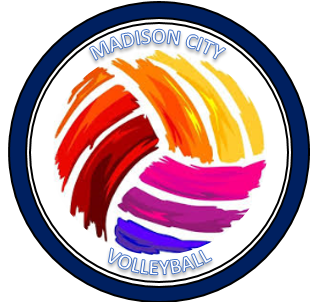 Madison City Volleyball (MCV) is not responsible for the content of external Internet sites.